Social media has come a long way in a very short space of time (and hopefully so has your hotel social media strategy). Still relatively young, the original networking and sharing ideals of platforms like Facebook are largely being replaced by brand advertisement and business pages. With so many people using Facebook and Instagram, it was a natural evolution that brands would use them as a marketplace, where they can target potential customers all in the one place. This proved very successful for a time, but even the philosophy around this has changed now. As people start to disengage with an overload of sponsored content, and a lack of friendly faces, it’s no longer enough to simply put your brand in the spotlight if you want to drive revenue through social media. So how exactly is social media changing and what does your hotel need to do to keep up with it? What does social media usage look like today? One fact that should be immediately pointed out is that 98% of internet users are already active on social media. This means there’s basically no new audience to expand to and the current opportunities are what you have to work with so optimisation is key. How is life changing for a hotel social media marketer? Facebook has introduced algorithm changes to display fewer business posts and give priority to content from friends and family. Because it’s getting harder for marketers to drive results from social media, competition is fierce and brands are fighting hard to make their voice heard, but it could have the opposite effect on target markets. So it’s clear that a good content strategy must now consist of more than sharing a blog and making sure people see your brand. Given it’s now tougher to get people’s attention, you have to do it in a meaningful way. 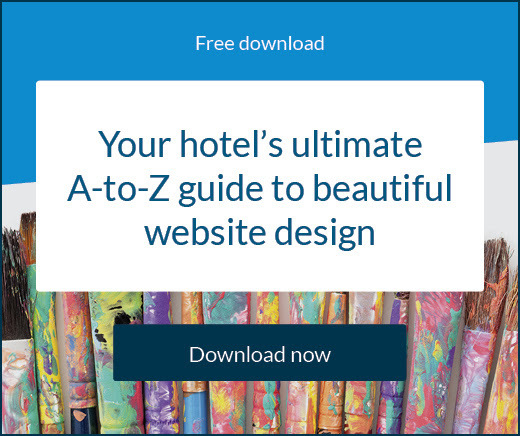 What are the best tips for your hotel’s social media strategy? Here are four pieces of advice your hotel should be able to act on moving forward. You have to spend more time giving people meaningful and interesting content than actively selling to them. 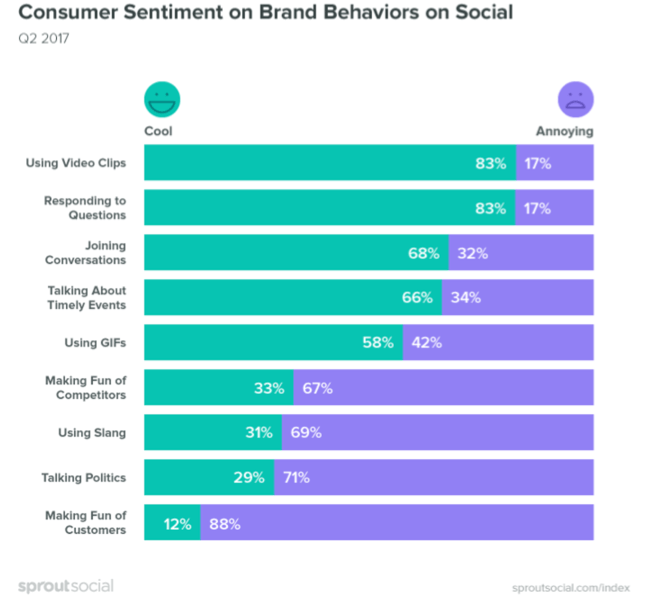 In addition, 39% of inbound research respondents wanted to communicate with firms via social media so you have to respect this and ensure you participate in conversations on social media. You must be present to provide advice, relevant information, and answers to traveller’s questions. People are short on time, so if they come across your brand sharing what they deem useless, or annoying content they’ll quickly find a competitor who is worth their attention. Don’t get caught up in the wave of memes and comedic videos to try to impress your followers. For a hotel brand, customer service is always the priority, especially when trying to grow. There’s no harm in having fun, but this should also be planned properly to ensure people will engage. A major trend at the moment is to adopt influencer marketing. Consumers are 88% more likely to trust a peer review than a company product review or advertisement. With the shift in the way Facebook displays content, influencer marketing could take centre stage. Forums, online communities, and start-up social platforms could start to have a greater impact, so consider establishing yourself early and be available at all times to the audience you want to target and your customer base. Chatbots are being heralded as a huge advantage when it comes to guest experience, but what about the impact on revenue? Social media marketing is a powerful way to boost brand awareness and convert bookings. 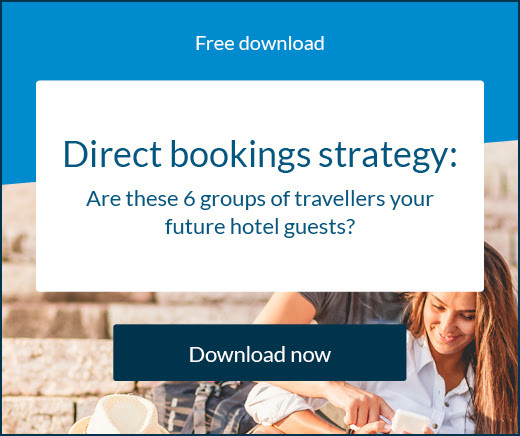 Here’s how to increase engagement for your hotel. How do Instagram’s new features compare to Facebook for hotels? Instagram has announced a range of positive new features to drive more engagement and revenue. 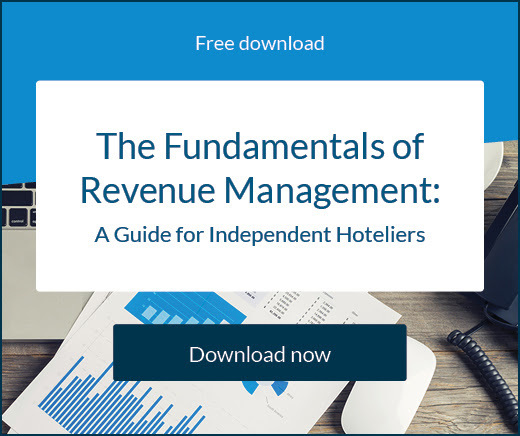 Here’s what your hotel business should know.